The world of customer experience has changed. 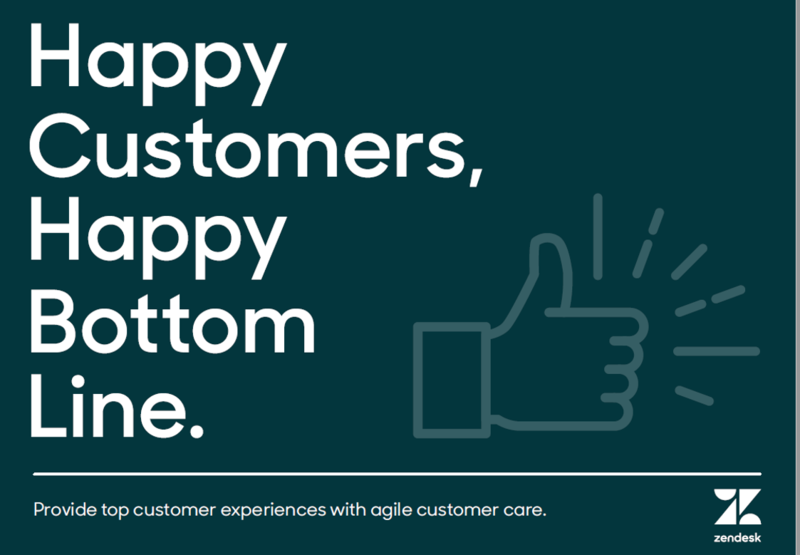 Your customer care organization needs agile tools to empower high quality customer services that positively impacts your business. Better tools mean better interactions, and better interactions mean happier customers. Traditional customer service solutions can't keep up. In order to exceed customer expectations, businesses need agile system solutions.